This morning on Endurance isn't Only Physical Facebook page HERE she asked for rainy race day tips.. This question busted be out of my Bloggy writers block.. Living in the PNW- Pacific Northwest we get our fair share of liquid sunshine :) I was born and raised in Washington, so I don't know any different. Truth be told I LOVE the rain.. That is not to say that I would love to run my "A" Marathon in the rain, but if it happens I have to make the most of it. PREPARE= There are stages of the race/run, pre-race, race and post-race. When it rains you should be prepared for each stage. Pre-Race- Pack a poncho or toss away clothes to keep you warm and dry. If it is going to be really soggy it may be worth putting a plastic bag around your shoes to keep them dry. Do not stand in the rain until you have to, seek cover. Wear a Hat or Visor. Race- DO NOT OVERDRESS!! I have worn a tank top in rainy races, often people think they will get cold and bundle up but your attire should be more based on the temperature. You will warm up once you get moving. The more you wear the HEAVIER the gear will be as it gets soggy. WHAT YOU SHOULD WEAR...Spandex are a great rainy run option, I swear by Drymax Socks and arm sleeves are a good way to keep your arms dry without heating up. Wear your race number on the layer you will wear when you cross the Finish Line. Keep an eye on the ground. Avoiding puddles can be difficult in a downpour but it is worth side-stepping to save your sneakers as long as you can. Post-Race- When you are done sweating and you start to cool-down you will notice the moisture. Pack a post-race bag with dry clothes, socks, shoes, etc.. There is nothing worse that standing around COLD to ruin your race day. Be sure to also toss in a plastic bag or two to house the soggy gear and shoes. PROTECT YOU ELECTRONICS= Rain and expensive phones, cameras, Ipods, etc do not mix!! Use a ziplock style baggie to keep moisture out. OR just leave those items at home. FIND THE BEAUTY=Often people see the weather report and FREAK OUT!! Really you have no control over it. What good is it going to do you to get your heart rate up? 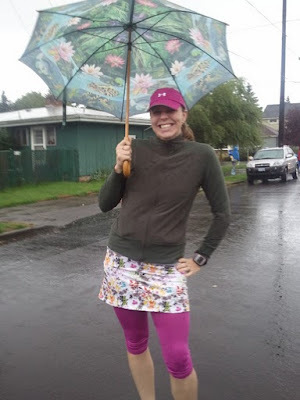 Weather can mess with your race, I for one would NOT love to run a Marathon in the rain after watching Amanda, Harmony, Janna, Jess, Sarah and Stacie run Portland last year. You can't control the weather but you CAN control how you react to it. 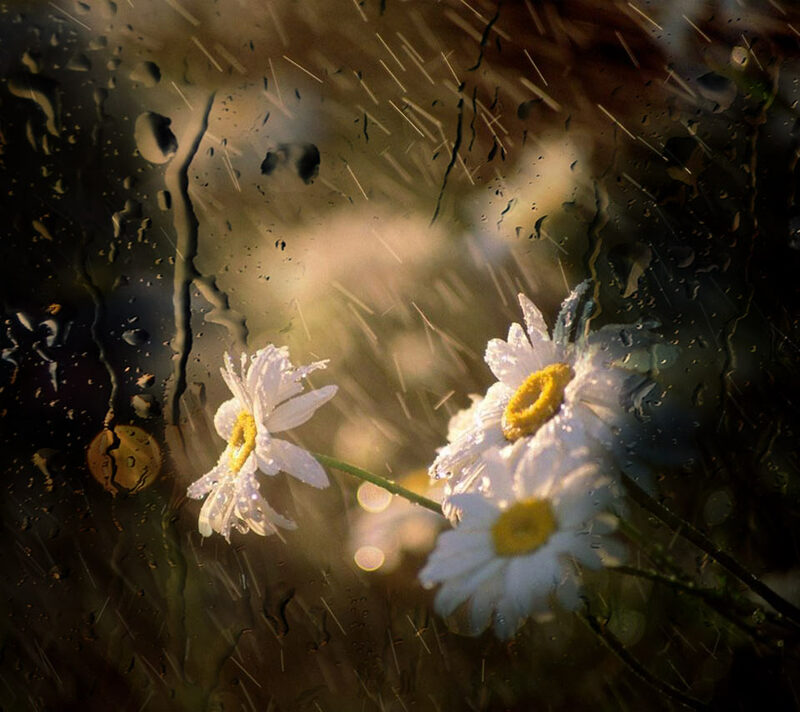 Find the Beauty in the rain and avoid letting yourself get caught up in the negatives. You never know, it could be the gentle mist to cruise to a cool PR. GET THE GEAR= As I mentioned above Drymax socks, and spandex are great for running in the rain. Some shoes are better in the rain than others, if you live in a rainy area think before you buy, keeping your feet dry is a priority. You will also need a Hat and top that will not totally absorb the water. There is a difference between a rain coat and a running rain coat. You want your top layer to be water resistant and breathable. I am not a fan of the swish swish swish type fabrics. TEST your gear on training runs. I once wore a coat in a rainy Half Marathon that was HORRIBLE, I had to carry it for 5 miles before tossing to Muscle Man. Products by Brooks HERE, Pearl Izumi HERE and Sugio HERE have served me well. THOSE are my NO DUH TIPS.. This is awesome. I have been really scared about running in the rain. have avoided it for years. did it last week and though it was not down pouring it was not that bad. i have to look into these socks. i am about to get the arm warmers, i would love to hear more on what you think of them! As long as it's not a thunderstorm, I love running in the rain! I think you've done a good job covering everything for rainy runs! Wash any "product" (hairspray, gel) out of your hair if you have any there from the day before (ahem) so that it won't dissolve and run down your face into your eyes and mouth--yuk! Being from Vancouver, BC, I don't know any different either. We finished our run last night in a downpour! In terms of jackets I have a lightweight shell (Descente), but I'd way rather have on a warm top (and get soaking wet) than over-heat in the jacket. I pulled out my running gloves for the first time yesterday and even though they got soaked too I was happy not to have ice-cold hands. On rainy days - I avoid putting anything on my face to keep it out my eyes. My main thing is bring dry clothing for afterwards. Espeically socks and shoes. I ran a St.Patricks Day Race where the rain was coming down so hard that when we were running down hill it was splashing in our shoes. I was thankful for the towel and dry clothing in my car. My most important tip is to change immediately afterwards. After my downpour tempo run yesterday, I still had 45 mins home on the train. That was less than enjoyable. Should have changed back into my work clothes. those are really great tips! i am so guilty of staying in once the weather isn't "ideal". i'm sure a rainy day won't sound so bad once we are stuck inside do to icy roads! I think it's so funny when I hear people say that they don't like to run in the rain. But I don't like to run when it is warmer than 70 degrees, so I guess it is what you know. I get hot and sweaty when I run, so the rain helps keep me cool. I agree with what you said - no cotton, no extra layers. Wool socks are nice, too. I am thinking of checking out the Brooks Adrenaline GTX this year - waterproof shoes sound awesome. The only time I ever wear a hat with a bill while running is when it rains. Keeps the water off my face. Thanks for all the ideas, I generally avoid the rain unless I'm already out running- then I love it, but I never start in it! The forecast for my 1/2 is rain! This came at a good time! I don't mind running in light rain but hate downpours. If I have to wear a cap to keep the water off my face, I am not a happy runner. Good post. Thanks for the practival information. I am going to keep it for reference. I absolutely love this post! 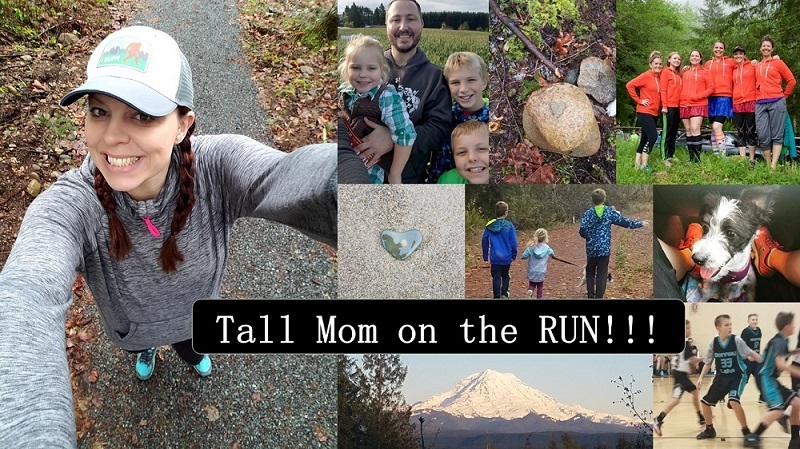 I'm from Oregon; so when I first started running, learning to do it in the rain was my only way! These are Sweeeeet tips! Now, we are stationed in Texas. I have maybe seen 2 days of rain, of which lasted maybe one hour. I want rain!! All we have is wind, humidity and smoldering heat! They will come handy as fall is starting to turn the weather. I totally agree with the side-stepping puddles. I stepped into one only to find out it was ankle -deep. I hated having that squishy feeling for the last 10 miles of a rainy marathon. Great tips as always! I have to be honest, I'm so glad not to be running Portland this year. Last year it was miserable!!!! Great tips!!! The year I ran Boston I had to buy a plastic suit to put over my running gear....getting on the buses heading to Hopkington we were standing the in POURING rain!! I had brought an extra pair of sneaker which I left at athlete's village because they were soaked and muddy beyond recognition!!! My advice would be to keep dry for as long as possible! Great post! Some of my best runs have been in the rain. my rain essential is a hat to keep the rain from hitting me in the face.